By now you know you can expect to see more statistics, less geometry, and literally thousands of more words overall. 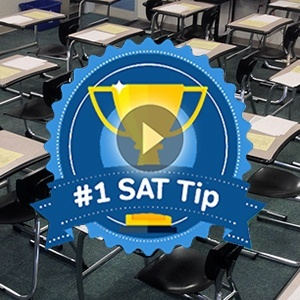 But what you may not realize is that there are some scoring and logistical implications of taking the New SAT. What goes on behind the curtain, anyway? 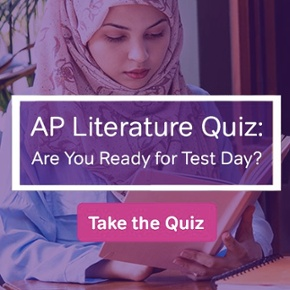 The test is not “curved.” A truly curved test would force a predefined number of students into each score bracket—something we empirically know doesn’t happen. Questions are emphasized or deemphasized depending on how they’re received. If everyone misses a question, it’s thrown out. If everyone gets it right, it’s reclassified with a lower difficulty level. That last point is the one we’ll pay special attention to. How does The College Board ensure that my score is not affected by different forms (dates) of the test? They scale it up or down depending on where the average score falls. But how would they do that if they didn’t have a long history of tests to compare the average to? Experimental sections from pre-March ’16 SATs. If you took the SAT over the past couple of years, you would have noticed that there was an extra section that usually didn’t match any of the others. It was different in difficulty, format, question-structure, and timing. This was a section from the New SAT that The College Board was introducing to collect data on. This is good in theory, except that students had no idea what they were seeing, and probably performed terribly on this new, foreign section. 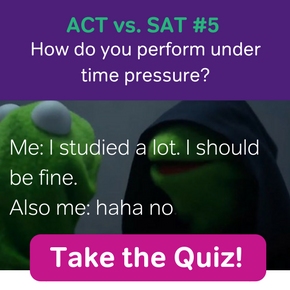 Certain test prep providers (myself included) told students that if they could identify the experimental section, they should bubble straight “C”s and take a nap (knowing it wouldn’t affect their overall score). I wonder what that will do to the validity of that experimental section. 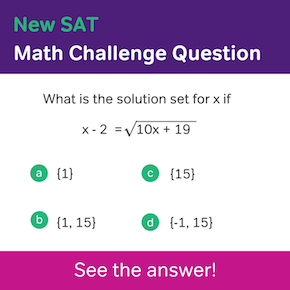 Please note, the New SAT does not have an experimental section, so do not try to find it and certainly do not sleep through it. May 2016 SATs. The College Board is not going to release March 2016 results until they see May 2016 data, so that they have another data point to scale the tests against. So how does this affect the March 2016 test-taker? There are indications that he can expect a slight score inflation. When you compare a score of a prepared test taker to the scores of people who took the test (as an experimental section) completely unprepared, your score should look stronger. I would not expect to see 800s in place of 600s, but in a time where admissions decisions can come down to tens of points on SATs, every little bit counts. Furthermore, when the College Board last introduced a new SAT, in 2005, the first year’s scores were the highest on record. The average score declined steadily every year after. This corroborates the theory that scaling takes time, and that the variance is usually positive for the early-adopters. Hopefully this new perspective puts a spring in your step, and lets you enter your testing facility with confidence instead of worry. You’ll do great!